What if you could enjoy all of the comfort of creamy mashed potato, but with some extra vegetables too? 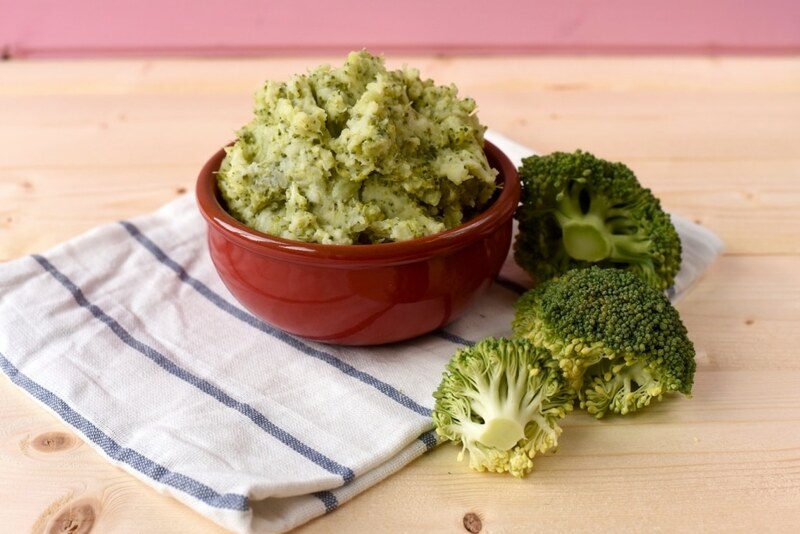 Well this Broccoli Potato Mash has got you covered. We promised you that we were going to help you increase your vegetable intake in the new year. This recipe will help you to do that. It’s also a great way to sneak some extra veg in to your kids’ diet, as I have never met a kid that didn’t love mashed potato. We are still a few months off weaning Avery, but we hope that she loves vegetables, just like her mummy. But, just in case, we are experimenting with ways to sneak them in to our meals. More of those kinds of recipes coming up soon. Plus, I am not the biggest vegetable fan so Dannii always finds ways to sneak them in to my diet too! If you are not a massive fan of broccoli, then you could other vegetables in this instead. It works well with cauliflower, carrot, parsnip, swede, but we like making it with broccoli because of the colour. It’s like super hero mashed potato – that’s what we will be telling Avery anyway. 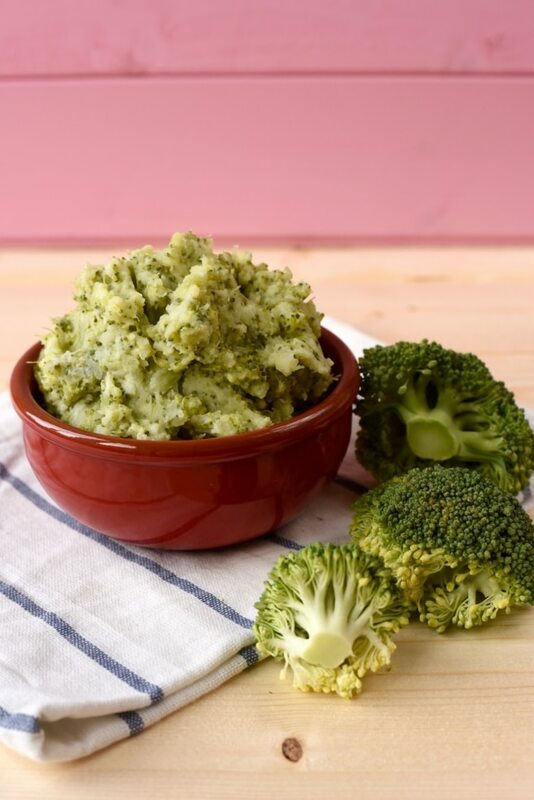 You know what would go REALLY well with this Broccoli Potato Mash? These Instant Pot Pork Chops from Recipes From A Pantry! They are super easy to make and Bintu’s blog is also a must if you are looking for more Instant pot recipes. 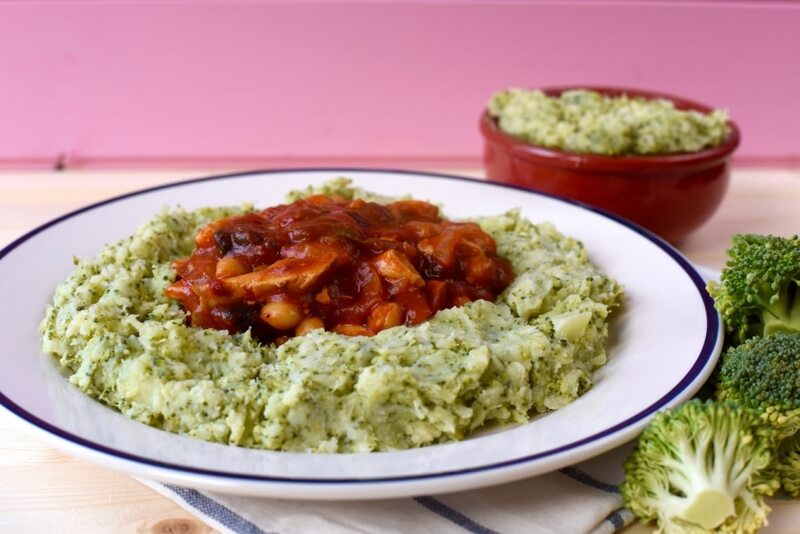 We paired this broccoli and potato mash with a Spanish Chicken and Bean Stew chilled ready meal from Weight Watchers. Whilst we always promote cooking from scratch as much as possible, time doesn’t always allow for that. We have been on the hunt for the healthiest chilled ready meal options. 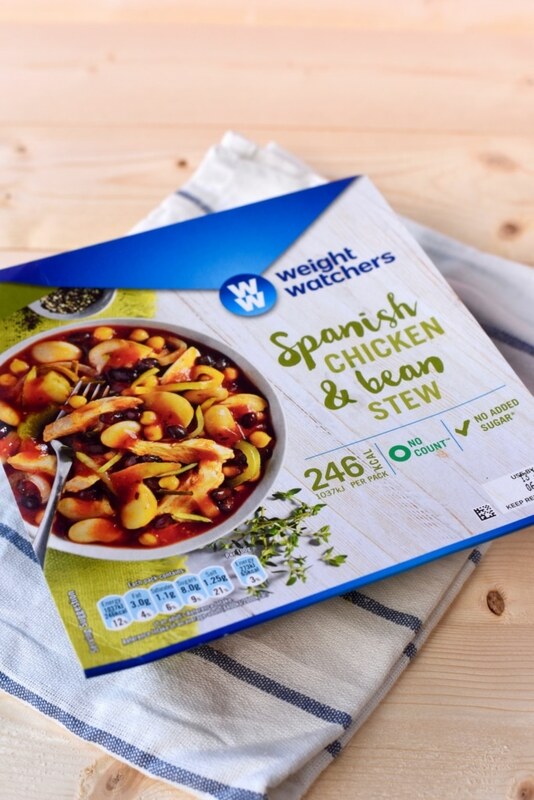 We recently tried the Weight Watchers chilled ready meals and not only were we really impressed with how delicious they were, but with the ingredients list too. Ready meals always used to be pumped with so much junk, but they have come a long way since then. I am happy to say that the sugar and salt level in the Weight Watchers meals are low. Each dish is lower than 400 calories, which means there is room for a healthy side dish like this too. We often get asked by people what the best options are in terms of ready made meals when you can’t make them yourself and these meals are a great choice. Remember, being healthy isn’t about being perfect, it’s about making the best possible choices you can. When Avery was a week or so old and we didn’t have time to cook, we turned to these meals and they were a much healthier option than ordering a pizza, and there is so much choice as well. We really like the Chicken Tikka Masala too. Pair it with a side dish and you have a delicious and filling meal, that won’t throw you totally off track – you can find them in the chilled aisle of the supermarket, although this meal is exclusively in Asda. They update their meal range three times a year too, with special limited editions, so look out for something new coming soon! That’s what I have always loved about Weight Watchers, how flexible things are and it’s one of the many reasons why it worked for me. Little Avie has just started going to play groups, which she loves, but that means that we have even less time in the kitchen now. Meals like this mean we are still having a filling and healthy meal, but being able to spend more time with her too. 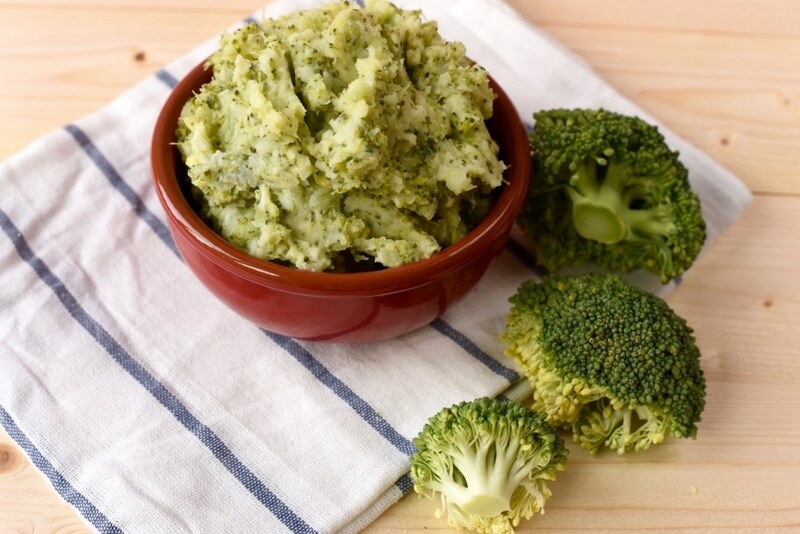 Plus, this broccoli and potato mash side dish is so simple to make and can be doubled to make extra for the next day too. We love a side dish in our house. In fact, we have been known to have an entire meal made up with side dishes! So, we will be sharing lots more of those this year, as they are so much more than plain potatoes or a green salads. Let’s make 2017 the year of the side dish and really bring our meals to life! In a large saucepan, boil the potatoes for 10 minutes. Add the broccoli to the pan and boil together for a further 10 minutes. Add the cheese and Greek yoghurt and mix well. 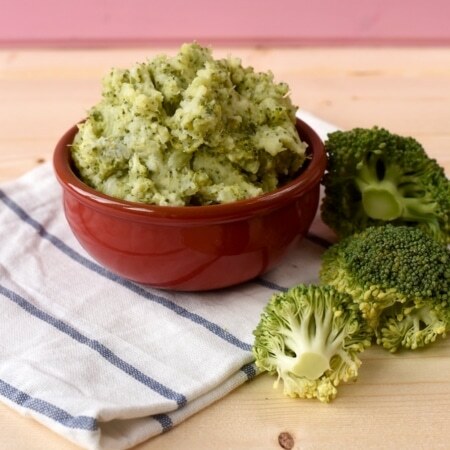 This is absolutely sounds good and healthy meal I am a huge fan of broccoli and I should try this recipe. 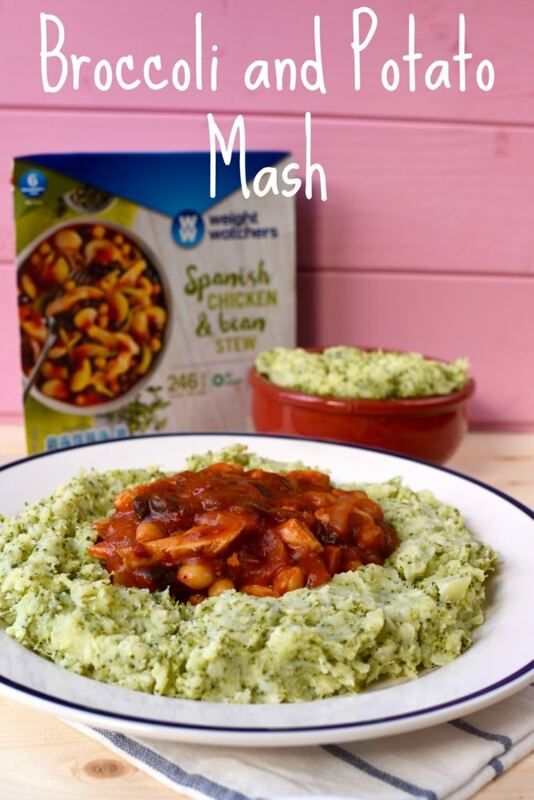 I know you are a while off weaning your little one yet but I’m sure she will adore Broccoli Mash. 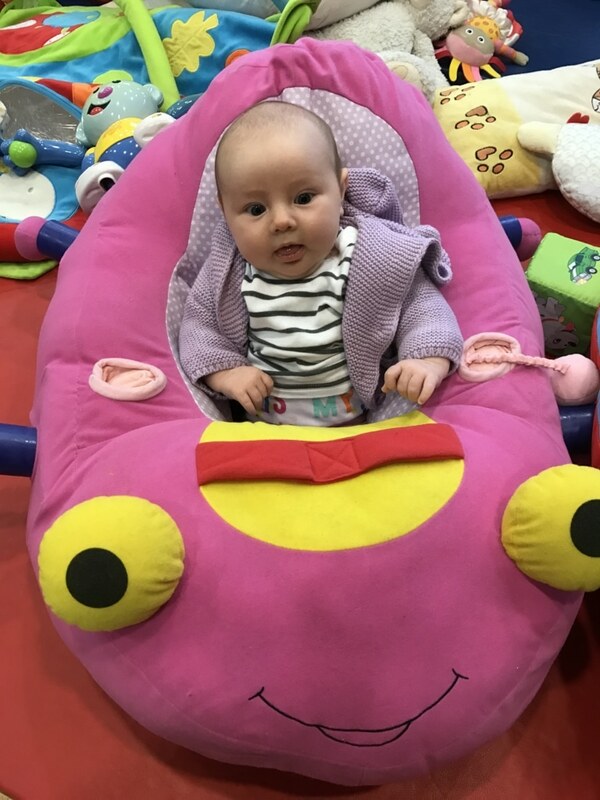 Our eldest seriously ate nothing else for the first few months of her life – It was the only food she trusted! Special memories for us! We put broccoli in just about everything at the minute – always in the rice! 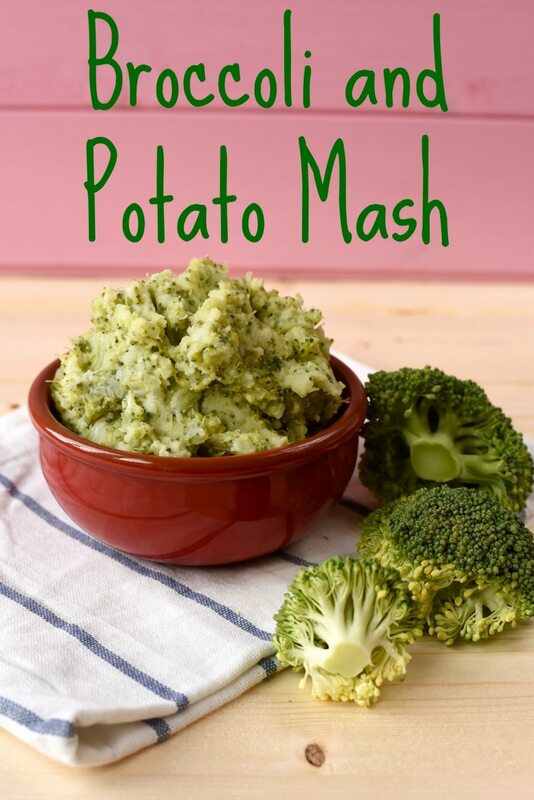 I love both broccoli and potatoes so this mashup sounds like the perfect side to me! Your baby is adorable! I love broccoli so this sounds perfect for me! One of best idea to mash potato with broccoli, l love potato and broccoli paratha. Best for breakfast. I simply love this idea how with every recipe you people try to make us eat even more. This is looking like a very beautiful mash. That sounds so good. I have made that with cauliflower but not with broccoli. Little Avie is so adorable!